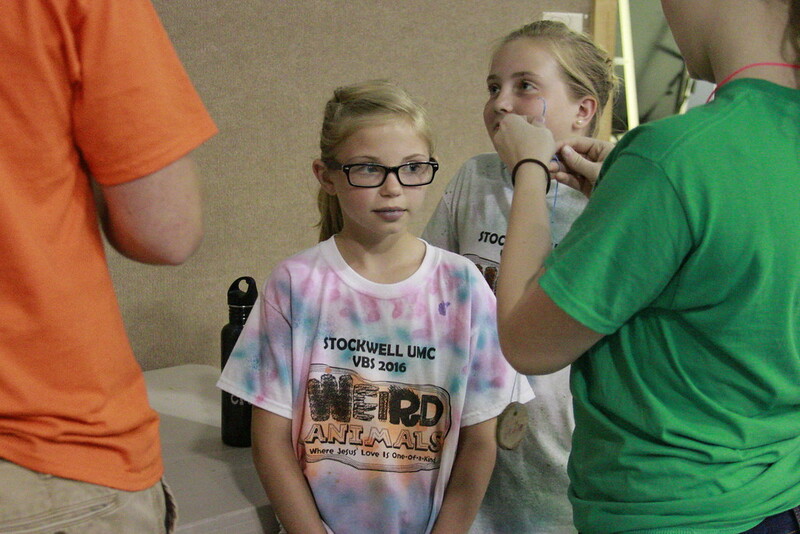 Your campers have had a long week full of fun and it is not quite over yet. Before we let you have them we have one more day of fun activities planned! Today we have more fire building, adventure games and one lucky group gets to go up on Goliath! They are so excited and looking forward to telling you all about their week! Tonight for evening games we got to do farm fun. A new activity we have located in our barn where they learn all about different animals and how to take care of them. We have a bunny, a goat, a few chickens, three cows, seven horses and a very fun corn grinder! The kids had a blast! This whole week we have had a theme of superheros, today we learned that heroes step out on faith! Our campers had so much fun today riding horses and tackling the Goliath swing! They even got to play redneck paint ball. Which is Cotton balls mixed with paint that they get to throw at each other! Every day after morning worship the campers have a chance to go back to their cabins for a thing we call cabin beautiful! and during their morning rotation the directors go around and look at their cabins, so at lunch they can award Mr. Wimbley. He is a nicely dressed broom with a stash and a wimbley tie! Even though it rained a lot today we still got a few hours of good outside time. 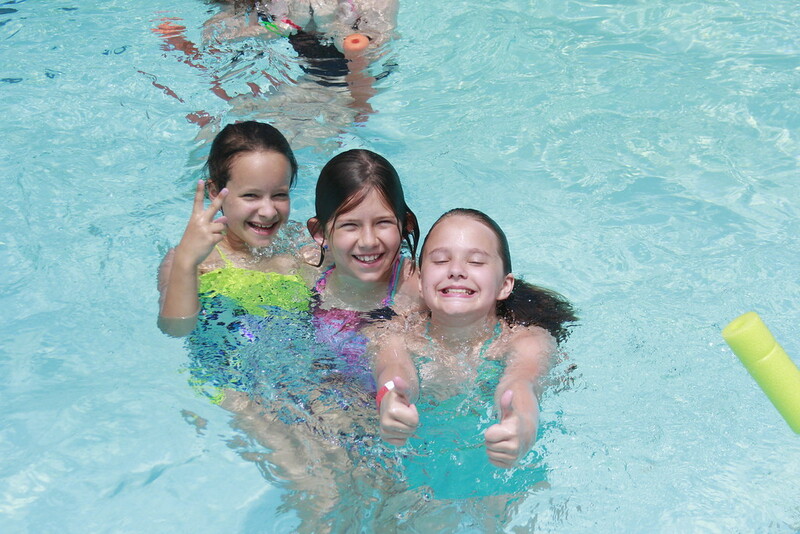 We even got to swim! Despite the rain, we still have a lot of fun planned today. Our lesson of the day is heroes take action. They learned about a small servant girl who took action and became a hero! 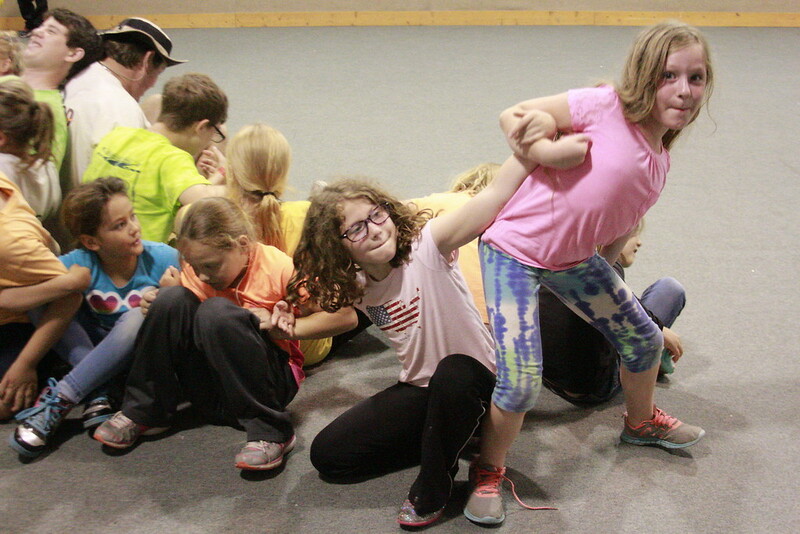 These campers can take action and become heroes too! Because of the rain we had to play inside the ark where you dropped your kiddos off. They had so much fun playing all sorts of games! We even got the balloons out! 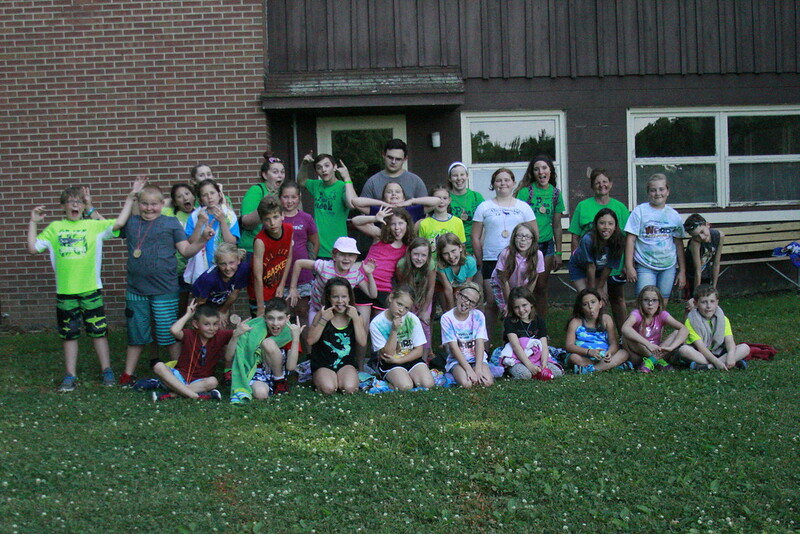 These campers had so much fun this afternoon, doing so many different activities. Everyday we have pool time for an hour and then off to their afternoon rotation. Today the boys got to track down the muddy creek, and then go down the slip n' slide! After dinner everyday the staff lead the kids in evening games. Which the kids love, and allows for the counselors to get about an hour break to re-energize! Today's theme was wet and wacky. For our morning rotation the campers were everywhere! 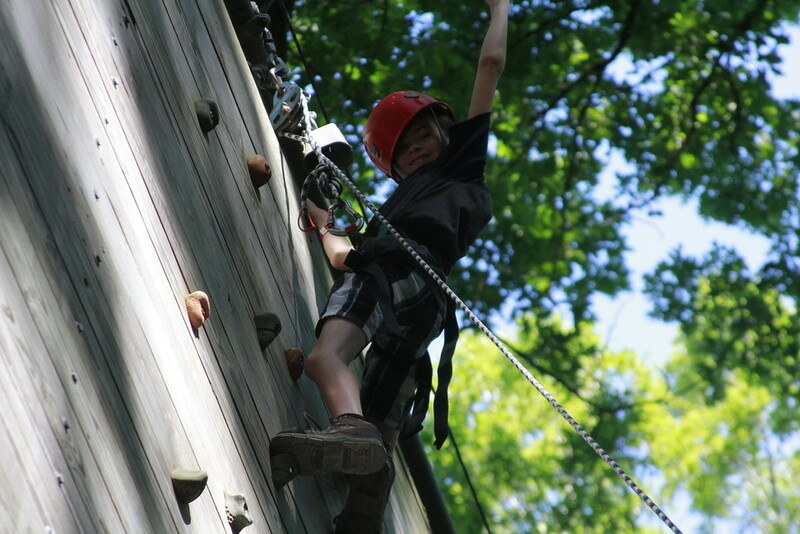 We had boys climbing Jacob's Ladder and girls were doing archery and riding horses! 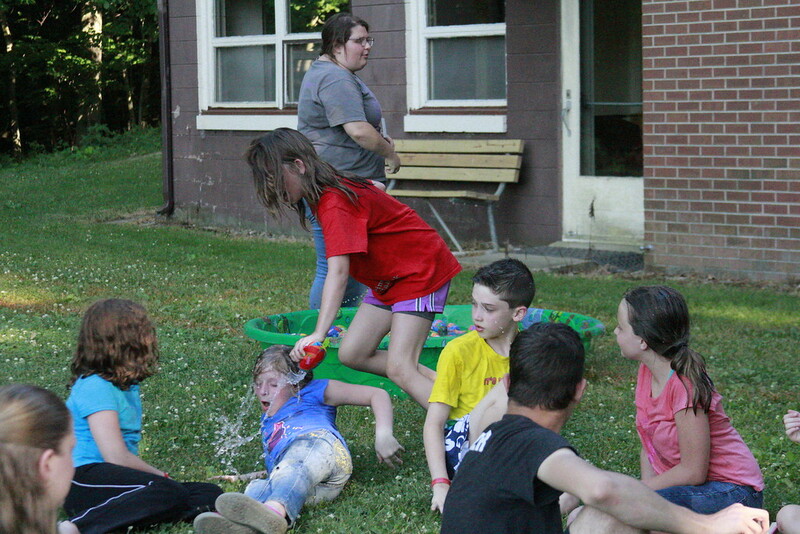 The fun has just begun here at camp, later today the campers get to switch it up and play wet n' wacky games. Here we have a word from one of our directors on the activities we have planned for our campers today. In morning worship we got to learn about hidden superheros. In a story about a poor servant girl who was a superhero in her own way, even thought there was nothing special about her! The first day of camp is the best, and the most busy. We had a lot of fun playing games in the Ark where you dropped off your little ones and then we got to head off to dinner! After dinner the kids got the choice to take a deep end swim test. Then we had worship! 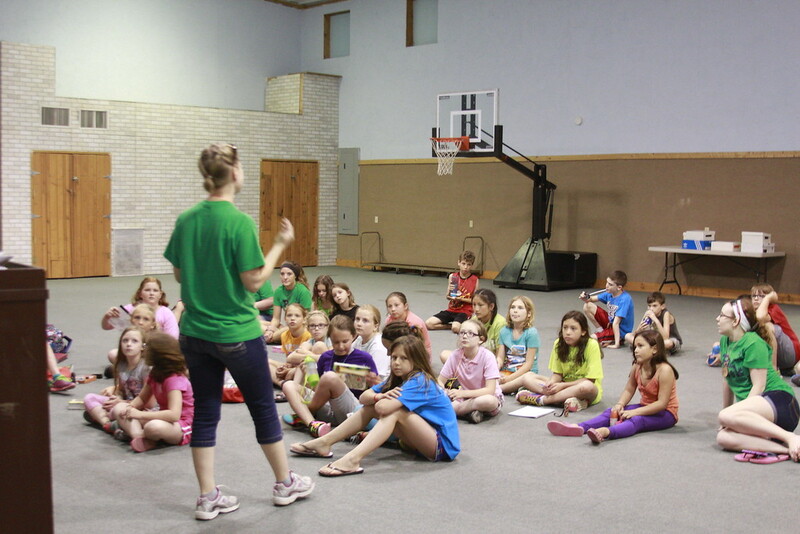 Tonight was an introduction to the bible, along with a few fun songs, and the campers learned that the bible is our instruction manual.